The deadline for filing paper Tax Returns this year is only 4 days away. This year the cut-off requires all paper Tax Returns to be filed before midnight Sunday 31st October. 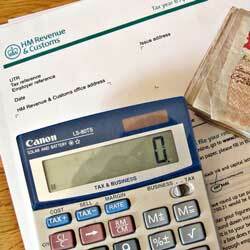 Remember, if you are late with filing you will be issued a penalty charge of £100 from HMRC. You will also leave longer for HMRC to open an enquiry into your return the later you file. Persistent late-filers are also more likely to be chosen for deeper investigation by HMRC. If you want HMRC to collect any unpaid tax (under £2,000) for 2009/10 through your tax code (PAYE) and you are filing via paper - you must submit by 31st October. Online Tax Returns have an extended deadline as usual - so you have until 31st January 2011 to have your Return submitted. Again, missing that deadline leaves you open to penalty fines as well as possible interest charges for late payment of any taxes due. If you want HMRC to collect any unpaid tax (under £2,000) for 2009/10 through your tax code (PAYE) and you are filing online - you must submit by 30th December. If you are filing a Tax Return in order to rectify overpaid tax or unclaimed expenses and therefore expecting a tax refund it will also be beneficial to file as early as possible and online - filing online means your Tax Return will be processed faster and you will receive your refund quicker. 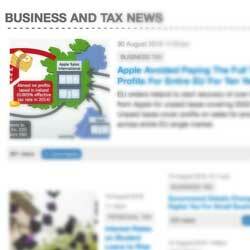 Remember, TaxPenny offer an Online Tax Return Service starting from only £75. Get a Tax Return Quote online.